Brand drinkseeker is for sale on Brandroot.com! Help your customers quench their thirst with this clever combination of "drink" and "seeker". 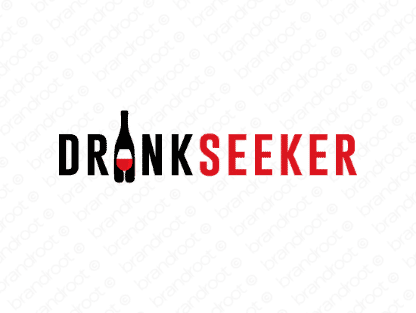 Drinkseeker is a witty and descriptive name that's ideally positioned for beverage and food related apps and services, niche cafs and restaurants or liquor and drink brands. You will have full ownership and rights to Drinkseeker.com. One of our professional Brandroot representatives will contact you and walk you through the entire transfer process.